Today we are going to talk about Usability testing. As it sounds it’s all about testing how usable a product is with the help of users. 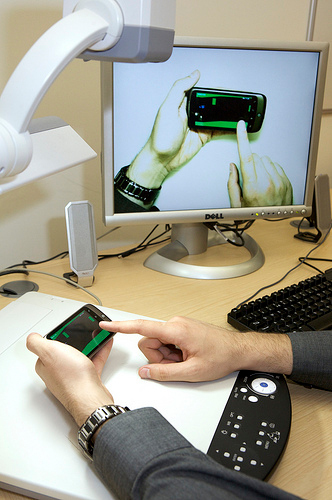 Usability testing is a technique used in user-centered interaction. It gives direct input on how real users use the system. In other words; Usability testing measures a human-made product’s ability to meet its purpose. 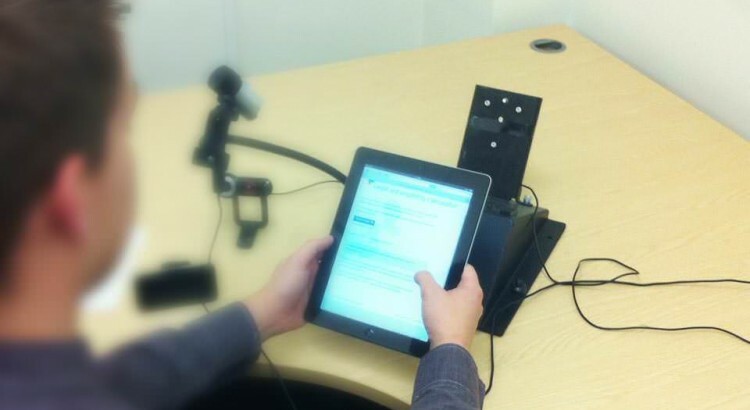 Making a usability test includes creating a scenario, or a realistic situation, where a group of people perform a list of tasks using the test product, while observers or researchers watch, record and take notes. In web development and marketing, A/B testing is an experimental approach to UX design, which identifies changes between 2 websites or designs in a comparative manner in order to understand the differences of features, process, experiences etc,. Hallway testing is a general method of usability testing. Here instead of using trained group of testers or the stake holders, few randomly-selected people are brought in to test the product or service which is being tested. Expert review is a method of usability testing. As the name suggests, this method conducted by bringing in experts with experience in the field to evaluate the usability of a product. Automated expert review is a method of usability testing which is similar to expert reviews, automated expert reviews provide usability testing but through the use of applications or programs given rules for good design and heuristics. An automated review can be finished more quickly and consistently but, it might not provide as much detail and insight as reviews from experts.